"Regal Musical Instruments: 1895-1955" traces the history of the Chicago musical manufacturer. With its roots in Indianapolis, the Regal familiar to most collectors and players was spun off of music giant Lyon and Healy in 1908. 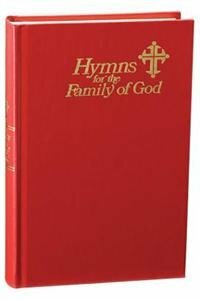 Besides making ukuleles, mandolins, guitars and other stringed instruments for Lyon and Healy, Regal of Chicago supplied the majority of America's wholesalers with house brand instruments, and also had a long relationship with Montgomery-Ward catalogue. "Regal Musical Instruments 1895-1955" draws upon period trade magazines, distributor catalogues, as well as the never before published memories of Regal factory employees to paint a complete picture of the company's history. 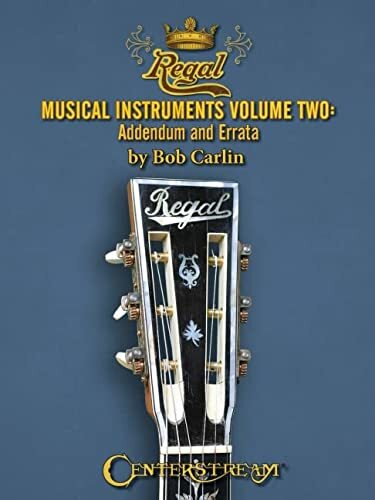 Also included is an in-depth descriptive guide to identifying and dating some of Regal's best-known instruments, highlighted by full color photographs of guitars, mandolins, ukuleles and banjos.